Holey Roller Handlebar BLOW OUT sale! Our 1" Holey Roller bars on on sale now for only $69.95! That's OVER a 100 dollar savings! This sale is while supplies last, first come first serve. All sizes, wide or narrow bottom, flat or gloss black. These will include billet aluminum end caps as well! This will be the only time these bars will ever be this cheap! Just click the picture to save now! Good News! We have renegotiated our shipping rates! Take advantage of these savings! Don't forget we offer FREE shipping on orders over $350.00! BLOW OUT SALE on 9" 2015-2019 Road Glide Handlebars!! Was $299.99 NOW Only $99.99! Just click on the picture! Thank you for checking out Road 6 Customs! Looking for a special part? Contact us and we might be able to help you out! We are also a dealer for many products. If you don't see what you are looking for on our online store, give us a call or send us an email! Happy Shopping! We ship World Wide! 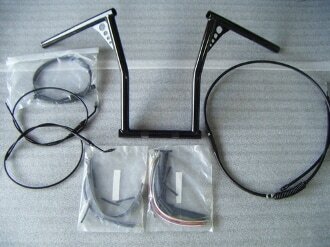 Have you been looking to purchase a Handlebar & cables kit for your bike? They are in stock and ready to ship! Just click on the picture to take you to the new savings! Happy Shopping! 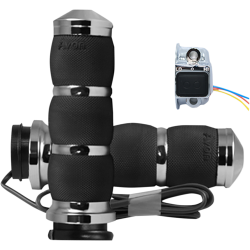 Avon Heated Grips in stock! Available for Harley's, Indian's and Metric models! Just click on the picture to take you to the options. Happy Shopping! 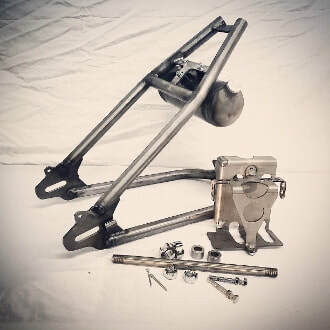 Looking to hardtail your HD Sportster or Shovelhead? Now is the perfect time of year! We have hardtail kits in stock and ready to ship! We also have exhaust, handlebars, gas tanks, chain and sprockets, wiring, and many many other parts to help you complete your project! We have done several builds in house and if you need any pointers or help with your project just give us a call! Or if you want us to do it for you we can sure do that too. Happy Shopping! Now Available! NEW! 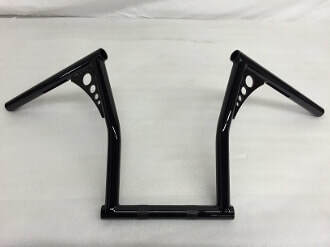 Shovelhead hardtail sections! Click on picture for details! NEW! We have bars available for your new Road King Special! Just click on either picture and will take you to what is available. These will also fit other models that have risers for 1 1/4" diameter handlebars. Happy Shopping! We have parts available for your new 2017-2019 Harley Touring models! Just click on the picture to check out the products! More to come also! NEW! We now have a video to help you install your new handlebars on your 2015-2019 Harley-Davidson Road Glide. ​Just copy and paste this link or click on the picture. 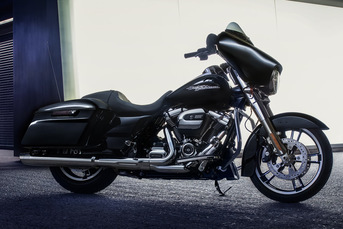 NEW parts for your 2015-2019 Harley Road Glide! Just click on the picture to take you to the parts! Click on picture for details! Jim's Bagger from Davenport, NE! Pictured below is Bob's Sporty built by 1945 Speed & Custom. Photo credit to Dino Petrocelli (dinopetrocelliphoto.com ) that is featured in Easyriders magazine February 2015! Justin's bike from Lincoln, NE! 2000 Sportster Featured On The Biker's Garage! Just "click" on this picture and it will take you right to it! 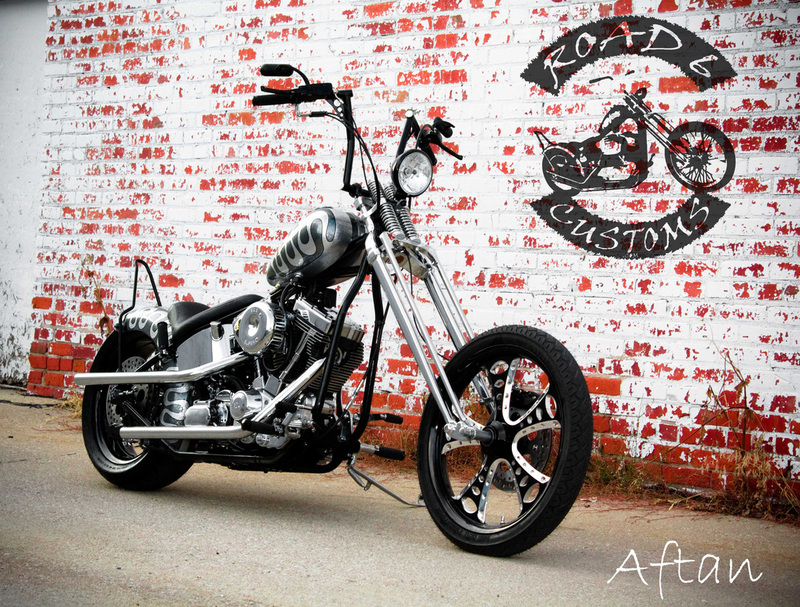 ALL ROAD 6 CUSTOMS PRODUCTS ARE 100% MADE IN THE USA!